Cute, iconic and unmistakably British, the Mini is an instantly recognisable little car with a devoted fan base. Despite its diminutive size, it has space for four passengers and even room for luggage in the boot. 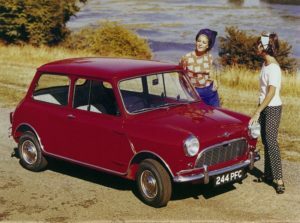 In 1999, the Mini was voted the second most influential car of the 20th century by the Global Automotive Elections Foundation, just behind the Ford Model T. More original Minis were produced than any other British car (5.4 million) over its 41-year long production – another record for mass-produced British cars. And to think, they came out of a crisis. 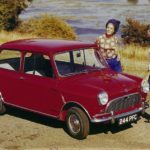 We take a look at the interesting history of Mini.